It seems a little weird sauntering into Luxembourg Bar & Bistro and bypassing the exquisite menu to order a burger. 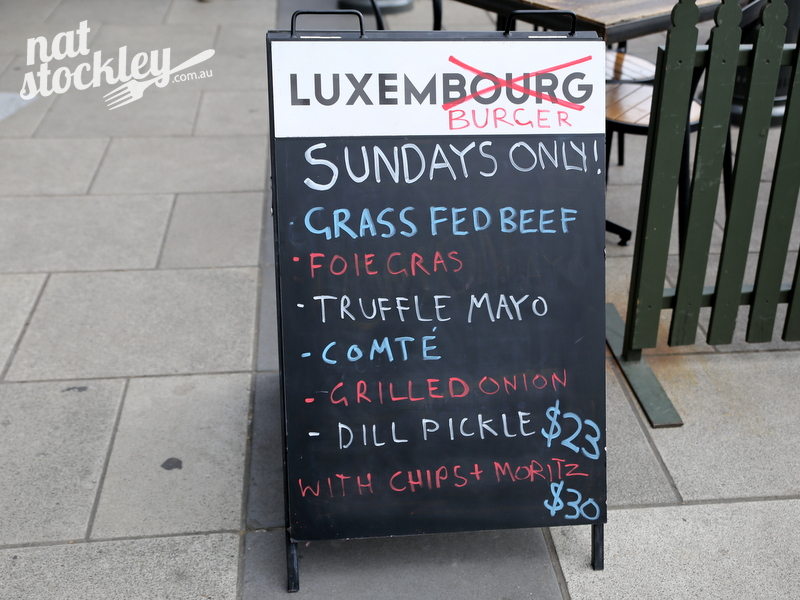 But then again this is no ordinary burger, this is a luxury burger or to be more exact, a Luxemburger. 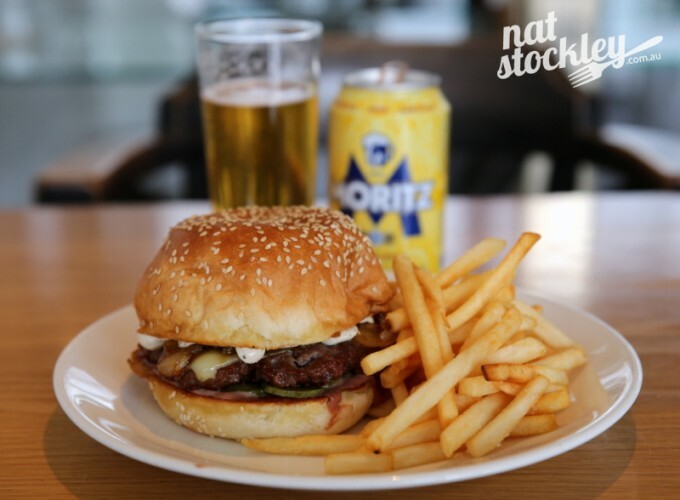 The Luxemburger is only available on Sunday and I reckon they’ll be plenty of takers once the word gets out and the hard-core burger boys make a beeline toFitzroy Street. The burger comprises a grass fed beef patty, foie gras, truffle mayo, Comte cheese, grilled onion & dill pickle. 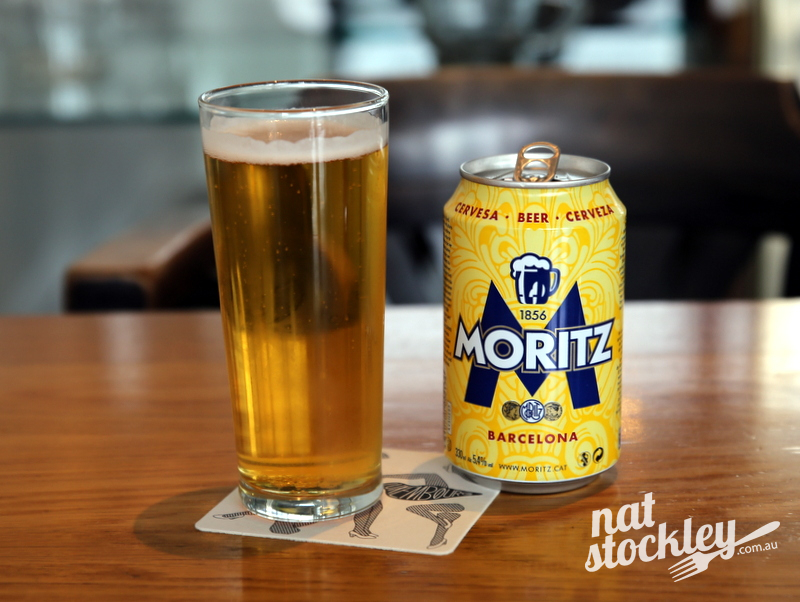 On its own, the burger is priced at $23 or you can add a serve of French fries and a can of Moritz beer for an even $30. I didn’t know what to expect will all those luxurious ingredients in the mix, but this is a real dirty & delicious burger that startlingly manages to capture all the positive traits of a fast food style burger. Nice work Chris Watson, very nice job indeed chef.